The Social Enterprise Mark CIC was set up over 7 years ago and it acts as an authority for social enterprise standards. We do this through independent accreditation. We provide a single, recognisable ‘identifier’ for genuine social enterprises. These are assessed against sector-agreed criteria before being awarded. We also work to promote social enterprises as a credible alternative to more ‘mainstream’ business models. We provide two accreditation marks which assess applicants against robust qualification criteria. The first is The Social Enterprise Mark. 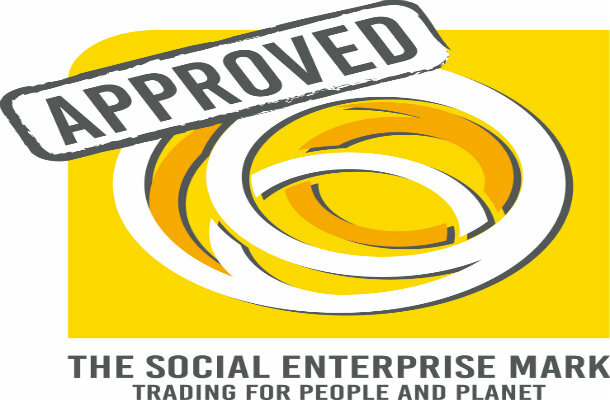 This is the only internationally available social enterprise accreditation. It enables social enterprises to prove that they put the interests of people and planet before shareholder gain. The Mark acts as an guarantee that a business is operating as a true social enterprise, with the aim of using income/profits for community benefit. This activity takes precedent over generating dividends for owners/shareholders. 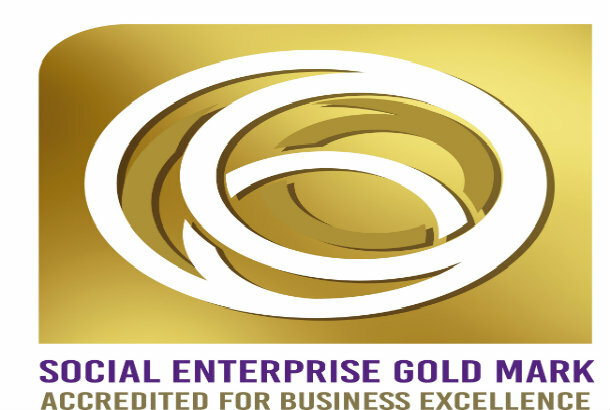 The second is The Social Enterprise Gold Mark. Successful applicants receive a tailored action plan for continuous improvement. This is in line with the guidelines of best practice. The Community Interest Company (CIC) model was designed with social enterprises in mind. Its purpose is to bridge the gap between standard commercial businesses and charities. It was recognised that some businesses wanted to benefit the community, but without the strict regulations which come with being a registered charity. Over 25 % of accredited social enterprises are CICs and we view the CIC model as an example of eligibility for accreditation. We are increasingly broadening our horizons by engaging with new markets and in expanding our offer internationally. Over the last year, we have become engaged with the Higher Education sector. Several Higher Education Institutions (H.E.I. 's) have showed an interest in using their profits for the benefit of people and the planet. This is an encouraging development and symbolises a commitment to creating social change. Each of these H.E.I. 's received the Social Enterprise Gold Mark at our conference in June 2017. The Network of Asia and Pacific Producers (the network of Fairtrade certified producers in the Asia Pacific region). 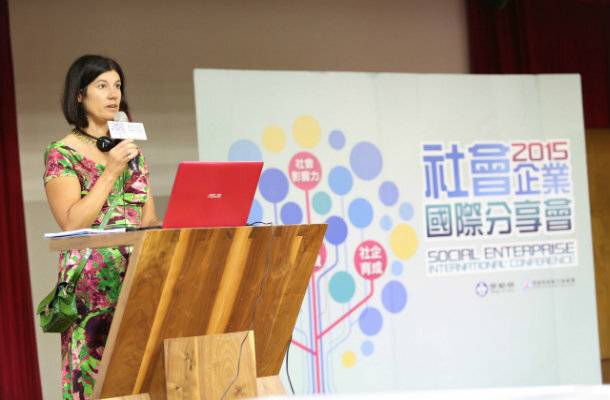 For example, in 2015, I spoke about the Social Enterprise Mark at the International Social Enterprise Conference in Taiwan. Also, in March 2016, we advised on the development of a Chinese social enterprise accreditation system. We have bold ambitions for the future and will continue to develop our position as the global champion of credible standards for social enterprise!